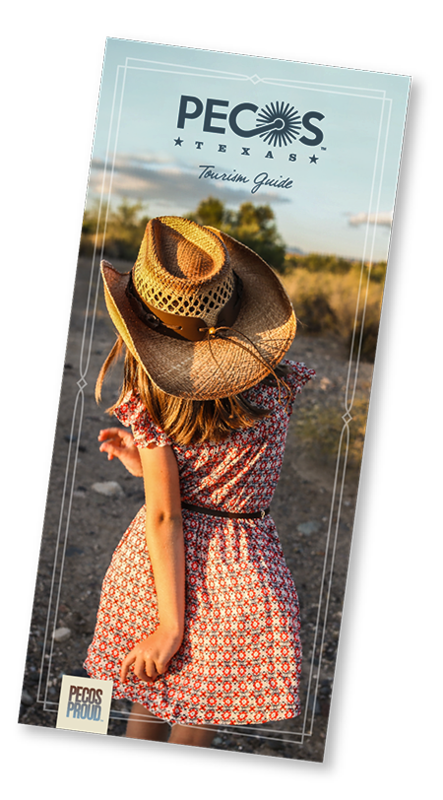 Enjoy true West Texas hospitality as you venture out onto the roads around Pecos, where you’ll uncover the rich history of our region. This day trip is a sure crowd-pleaser for both young and old! 1. 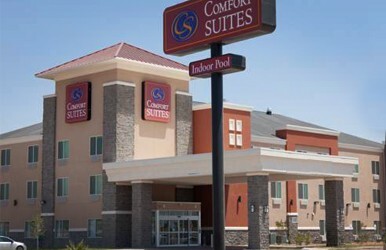 Check in to the top-rated Comfort Suites Pecos. Enjoy the cozy familiarity of home when you stay at Comfort Suites and take advantage of great amenities like a fitness room, indoor pool, and hot tub. 2. 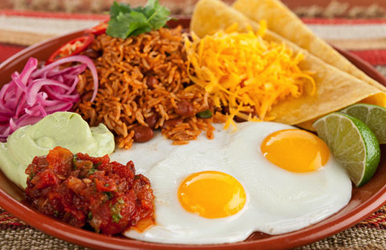 Try an authentic Mexican breakfast at La Fiesta, a local favorite. With daily fresh-made dishes to please all ages, you can take your pick from favorites like huevos rancheros, chile verde, and Texas-sized burritos at La Fiesta. 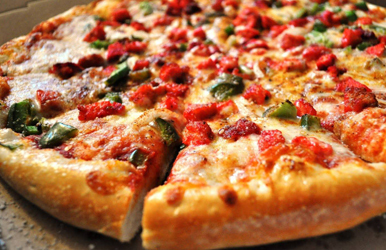 Your stomach will consider it yum, yum, yummy. 3. Jump on I-20 and drive up to Monahans Sandhills State Park. Enjoy the thrill of walking or playing across 4,000 acres of white, sparkling Sahara-like sand dunes that rise as high as 70 feet. 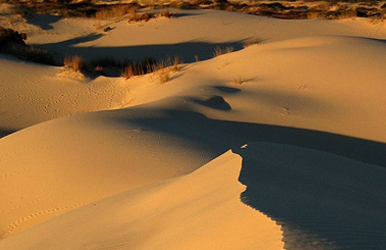 You can spend the day hiking, horseback riding, bird- and wildlife-watching, or sand surfing at Monahans Sandhills State Park. 4. Hop on over to Wink and pay a visit to the Roy Orbison Museum. Fifty miles northeast of Pecos is Wink, home of Roy Orbison. The tiny town (pop. 940) is in “the middle of nowhere, 500 miles from everywhere,” as Wink’s most beloved son once said. 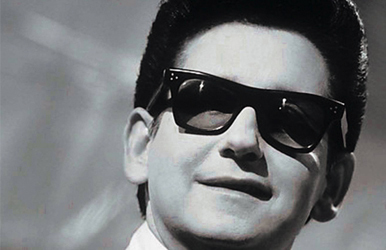 Come see photos, posters, guitar picks, and other memorabilia at the Roy Orbison Museum. 5. Take the quick drive down TX115 to Pyote and check out the Rattlesnake Bomber Base Museum. Nicknamed for the many rattlesnake dens uncovered during construction, Pyote Air Force Base was a WWII training airbase. 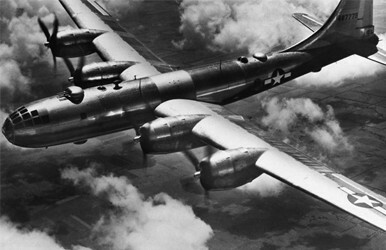 Within months of opening it became the largest bomber installation in the U.S. Stop by to learn more, but watch for rattlers! We have no doubt that you’ll be able to taste the freshness in this authentic Mexican food! 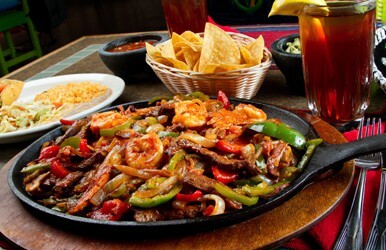 Order sizzling fajitas, crisp beef taquitos, or try tantalizing tacos, queso, and other flavors of Mexico at Alfredo's. 7. 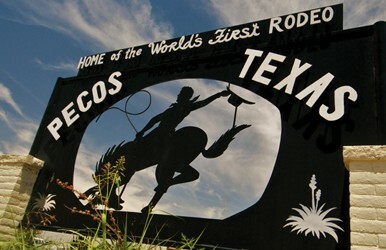 Head to the Buck Jackson Arena; it’s a must-see in Pecos! What began as a friendly competition on July 4, 1883, led to Pecos becoming home to the World’s First Rodeo. Braggin’ rights were on the line to find out just who was the best cowhand in the West at Buck Jackson Arena. 8. 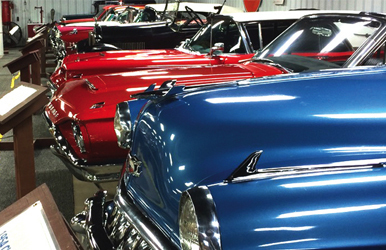 Finish up your day with a tour through the vintage collection at Memory Lane Car Museum. 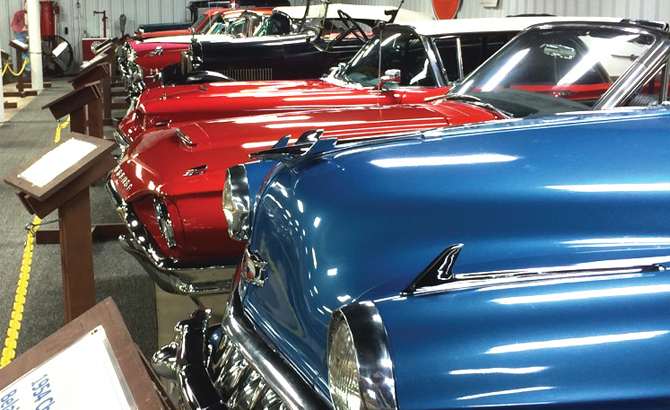 Trace the history of the automobile as you stroll through this museum of well-preserved exhibits at Memory Lane Car Museum. Everyone will find something of interest and enjoy a nostalgic trip down memory lane. 9. Head back for some rest and relaxation. Return to your hotel for some relaxation by the pool and order up delivery from Pizza Hut while you stay in and kick back.